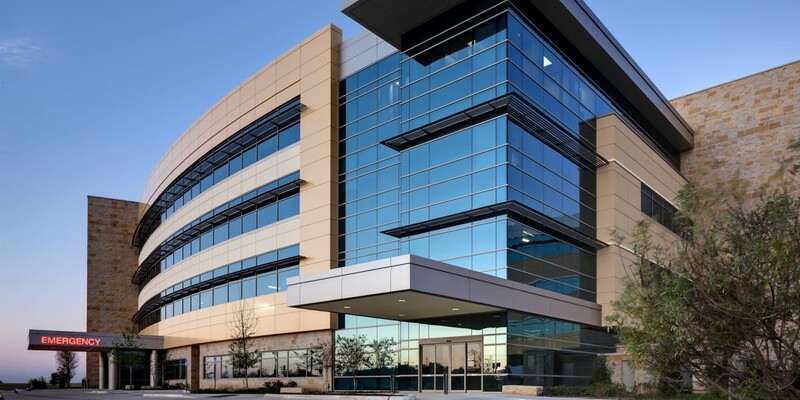 The North Fort Worth region grew by 200,000 people within a decade and had no existing full-service healthcare facility within a 7-mile radius around the Alliance development. 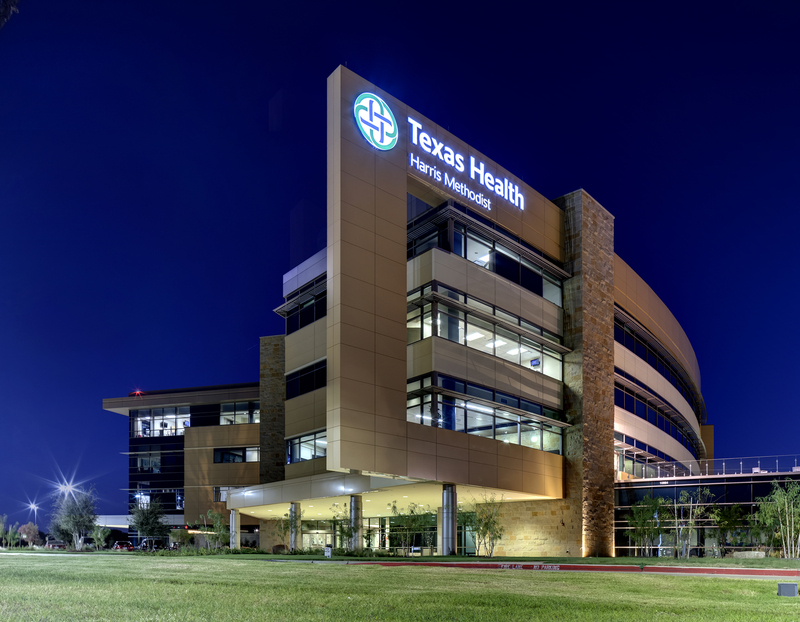 Due to the acute need for such a provider, Texas Health Resources wanted to establish a hospital in the least amount of time possible. 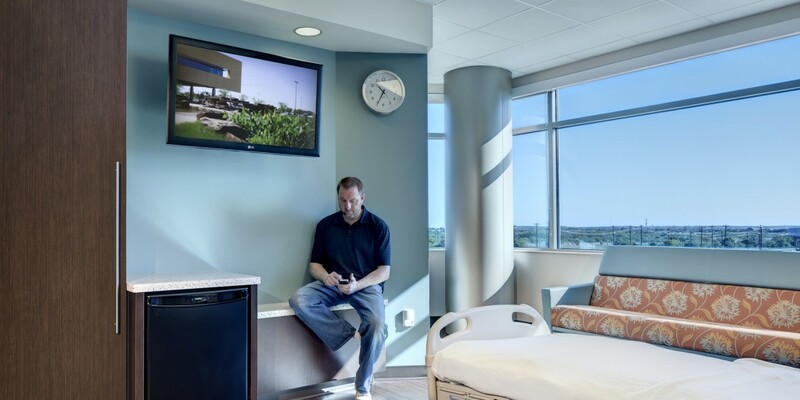 Built by Beck through an integrated project delivery (IPD) method, the 4-story ground up full services hospital includes two adjoining towers, with 24 medical surgical beds, 12 ICU beds, 18 post-partum beds, 6 LDR beds, 8-Bed NICU and an 8-bed nursery. 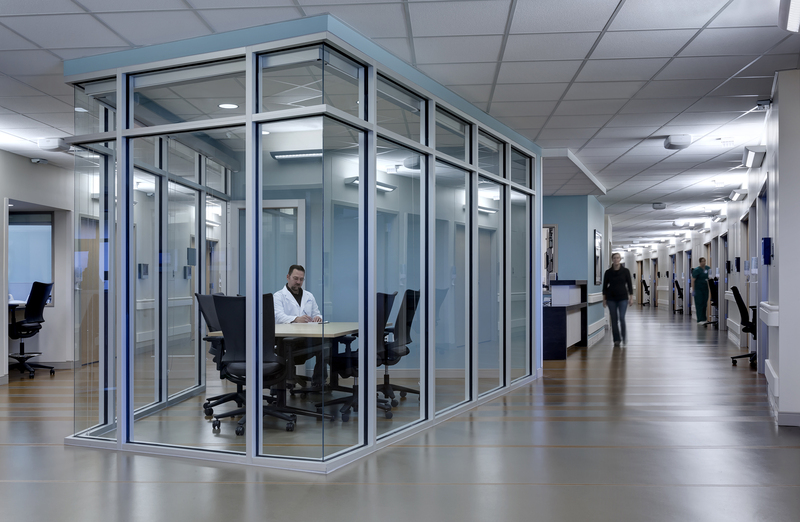 A two-story medical office building (MOB) is connected to the hospital by a hallway full of windows. 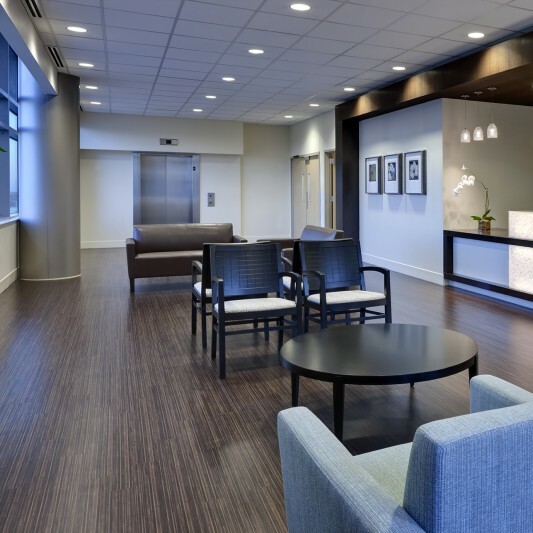 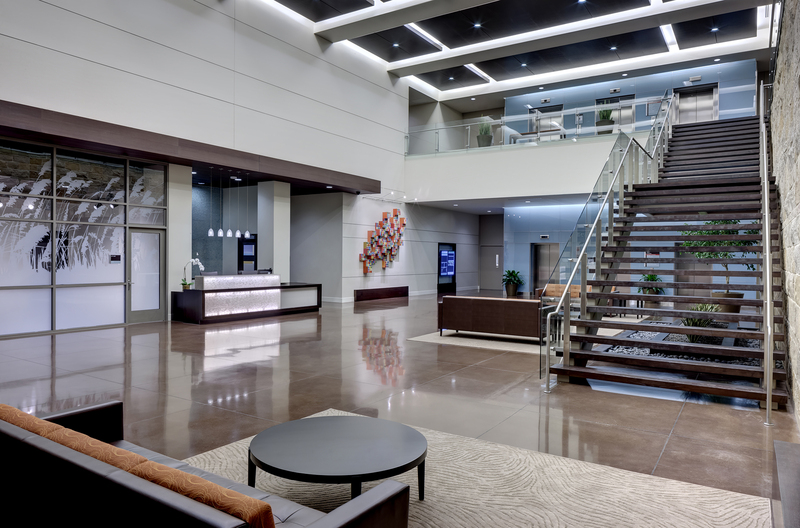 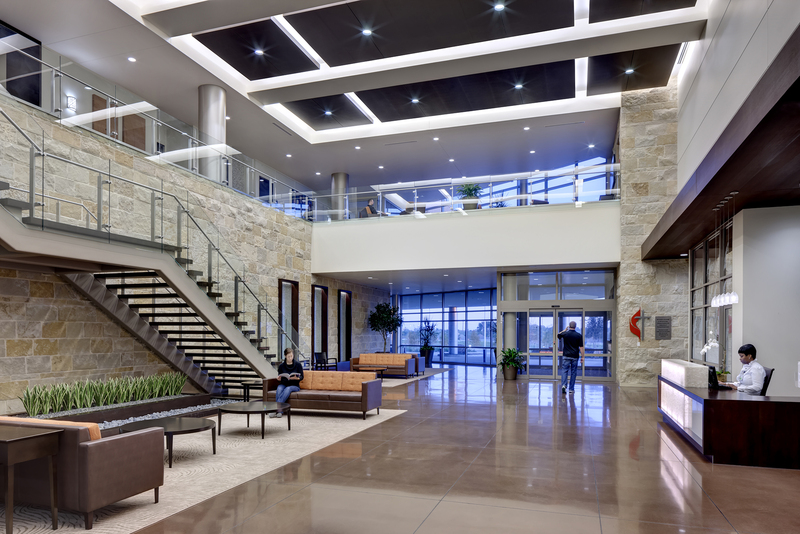 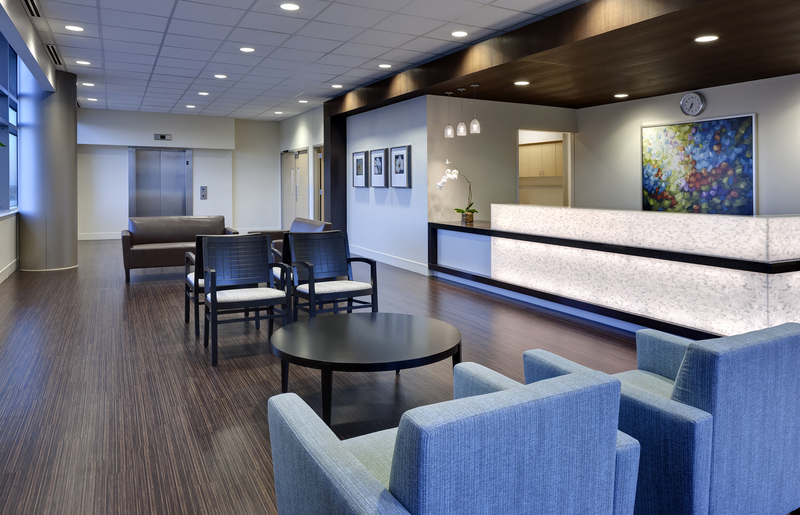 The MOB houses the physical therapy center, the ambulatory surgical center, the outpatient services department, as well as doctor’s offices, meeting rooms and lounges for the staff. 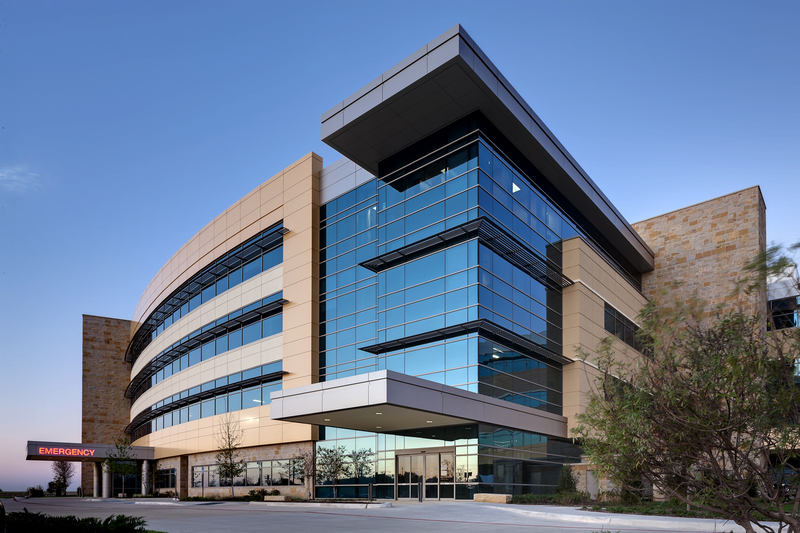 The true strength of IPD showed well on this project with tremendous wins in the ability to use lean construction concepts and prefabrication. 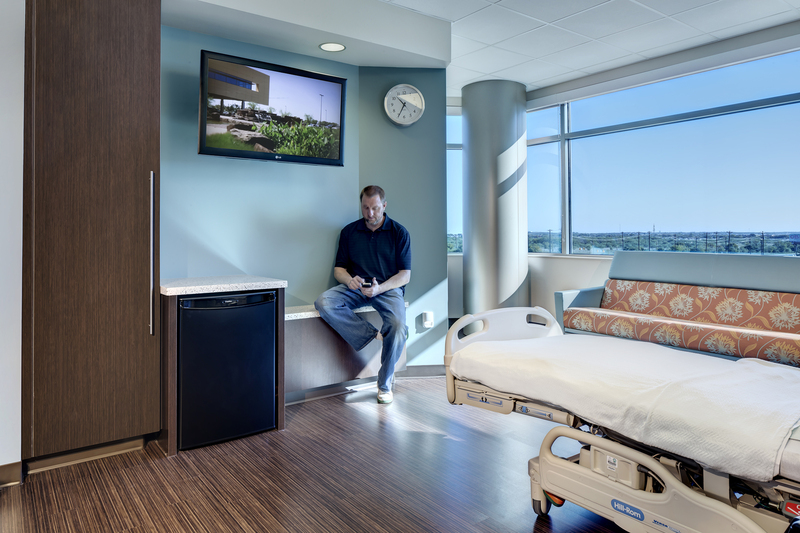 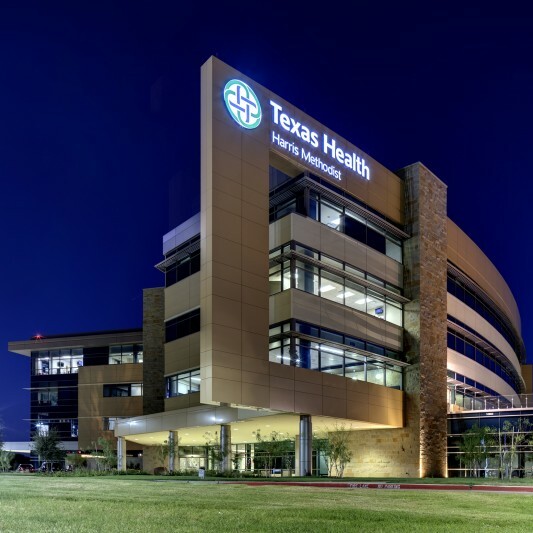 The Texas Health Harris Methodist Alliance Hospital was the first healthcare project in Texas completed under a tri-party agreement.